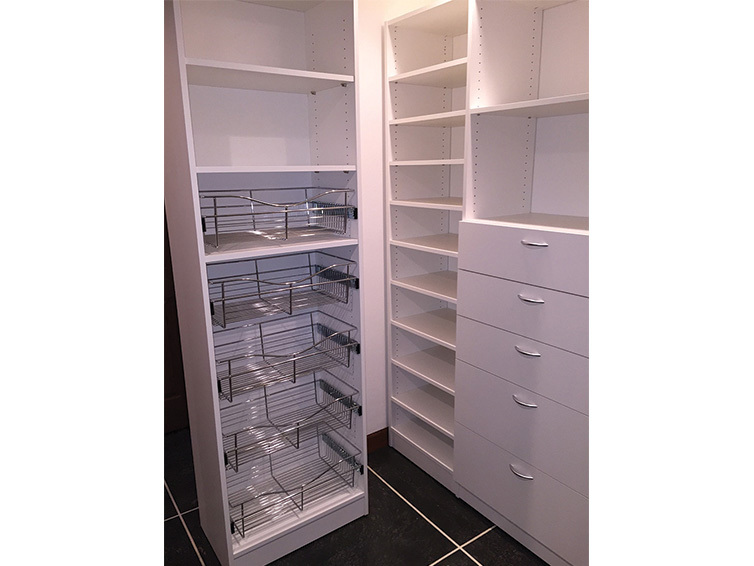 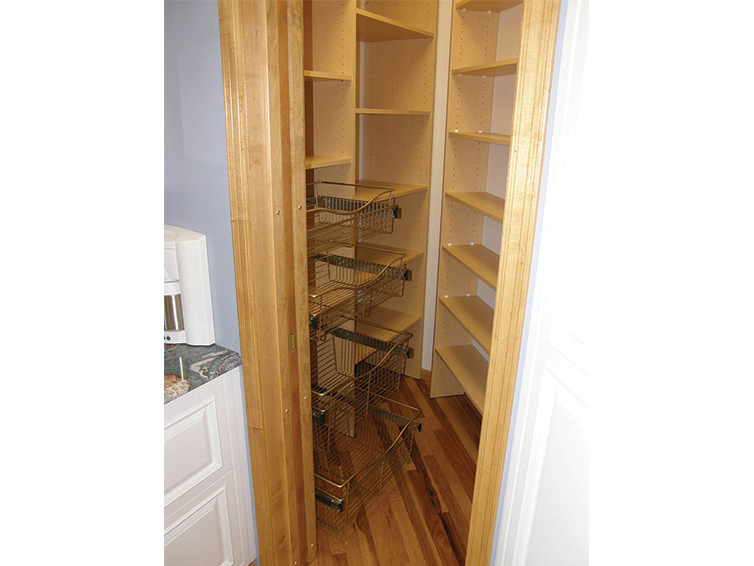 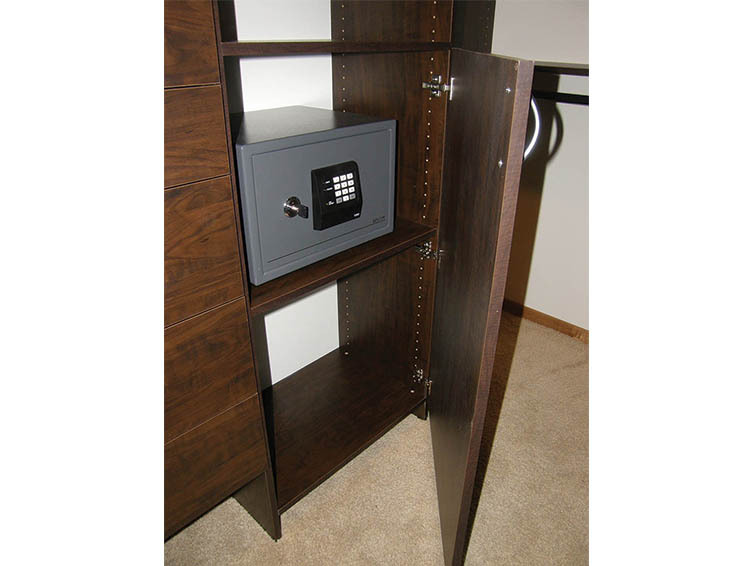 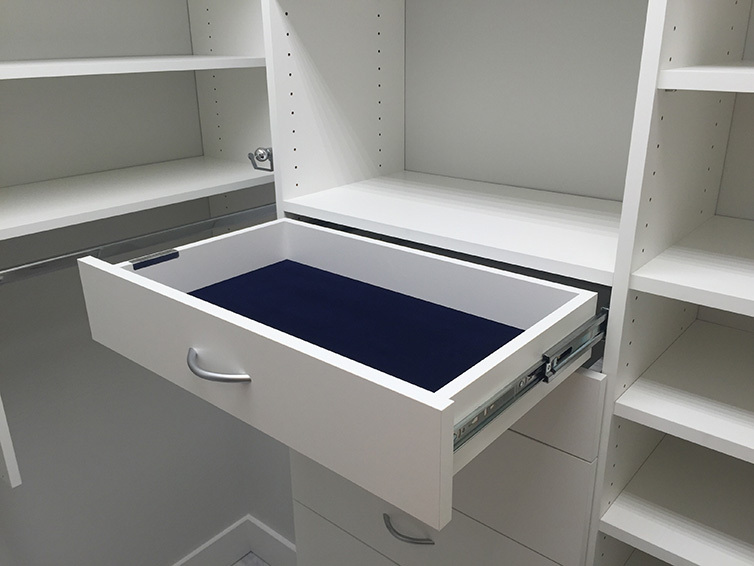 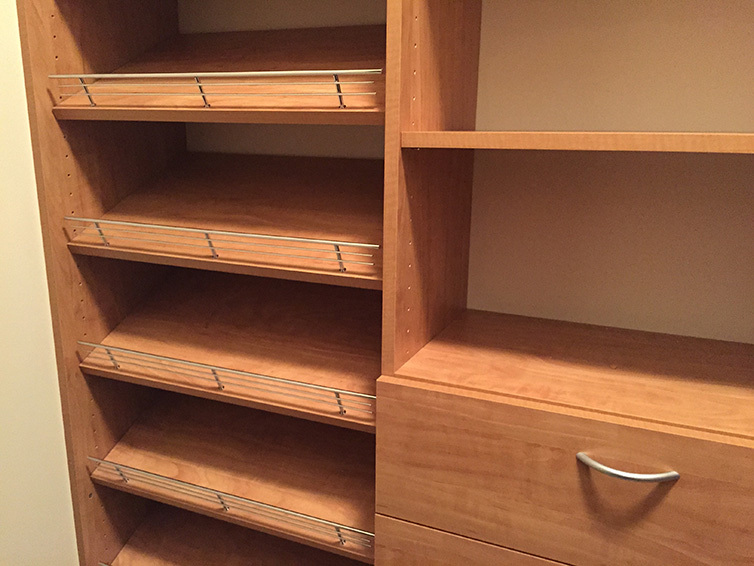 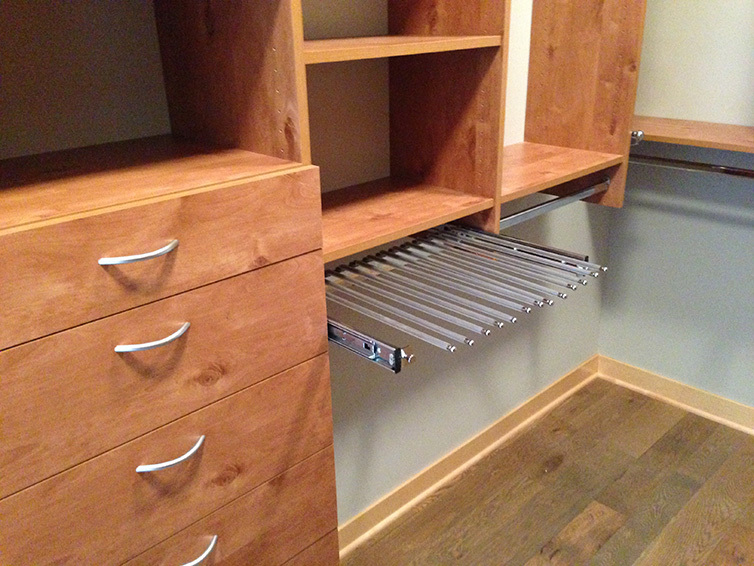 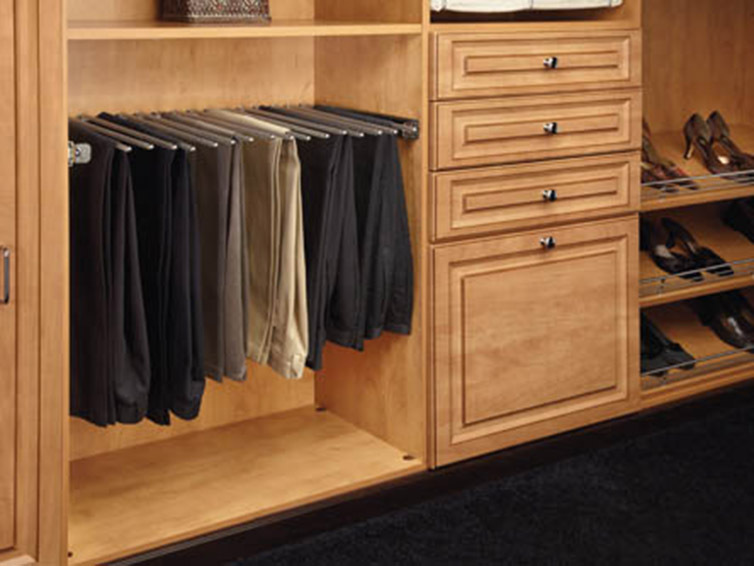 Whether added to an existing closet or incorporated into a new custom closet design, a closet system can transform even the most basic closet and greatly maximize its storage potential. 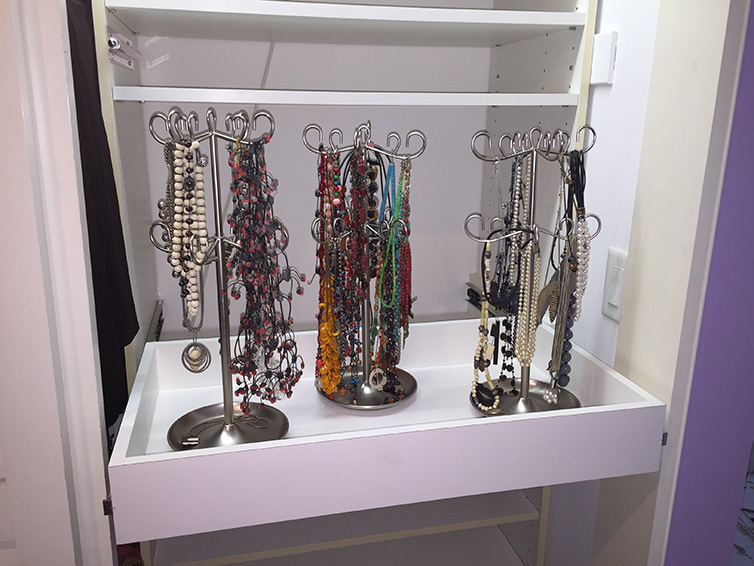 All of our closet accessories come in the most popular finishes including Oil Rubbed Bronze, Satin Nickel, and Polished Chrome. 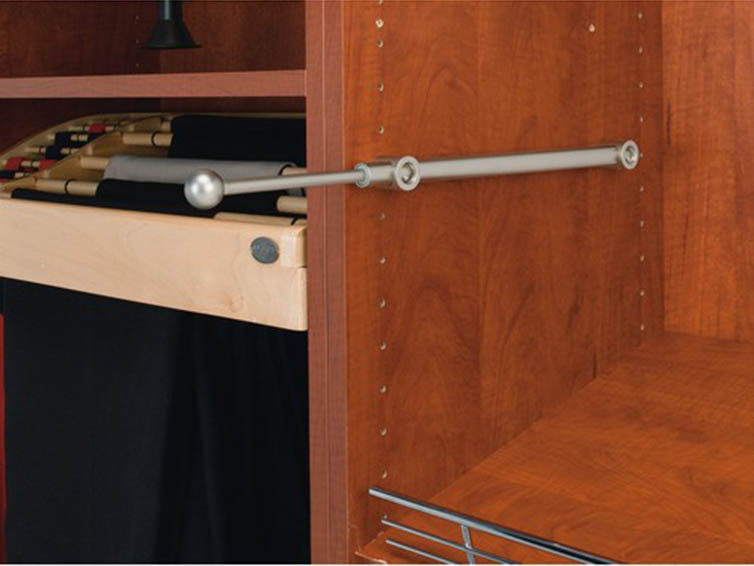 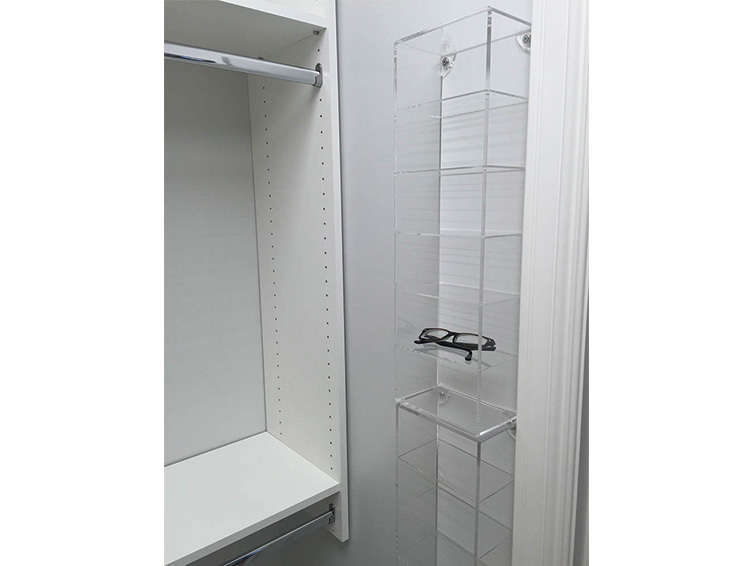 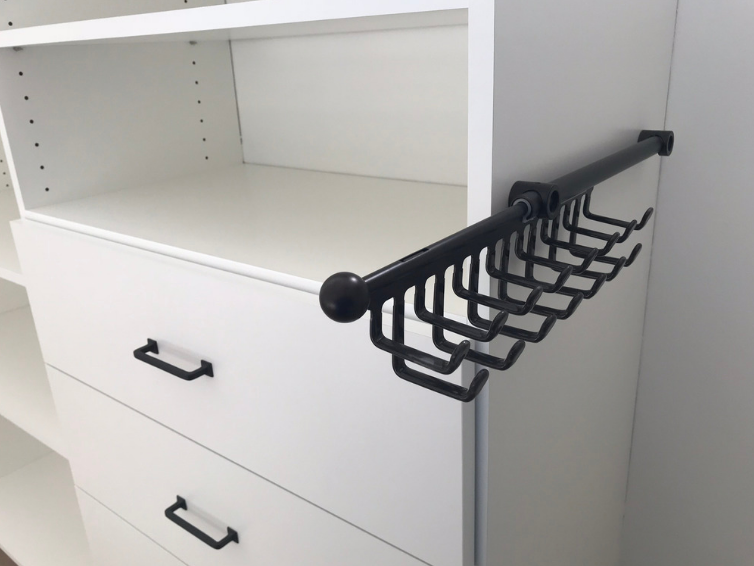 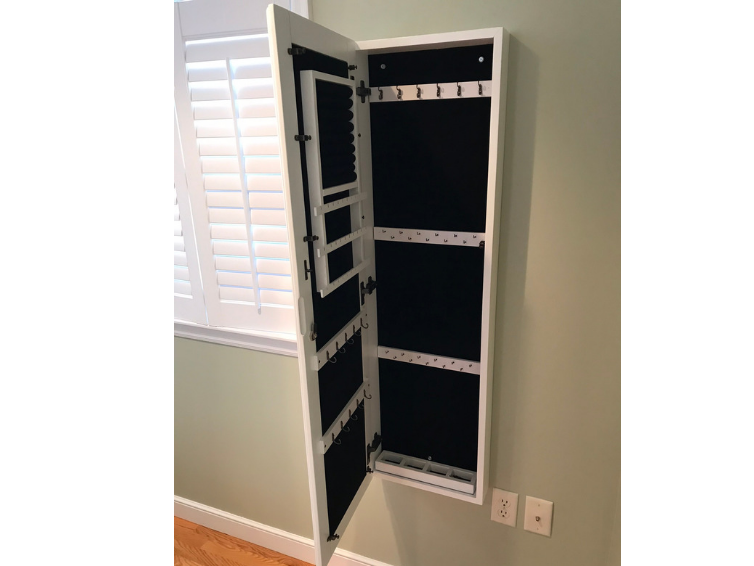 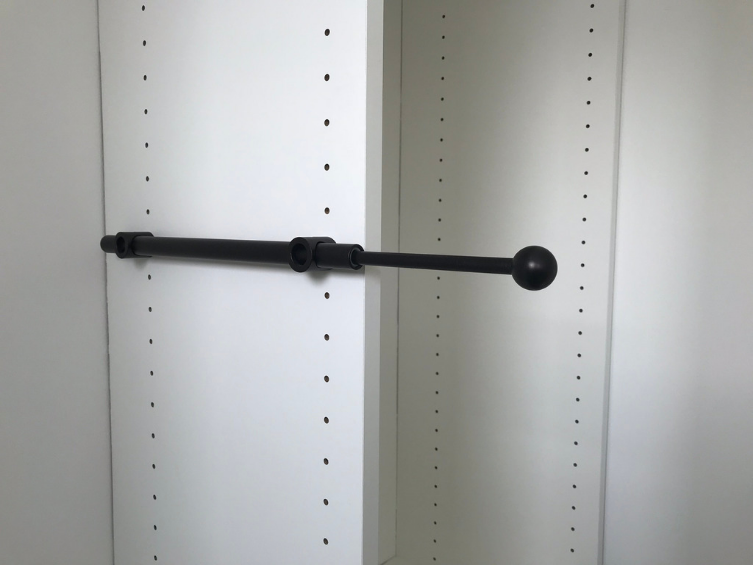 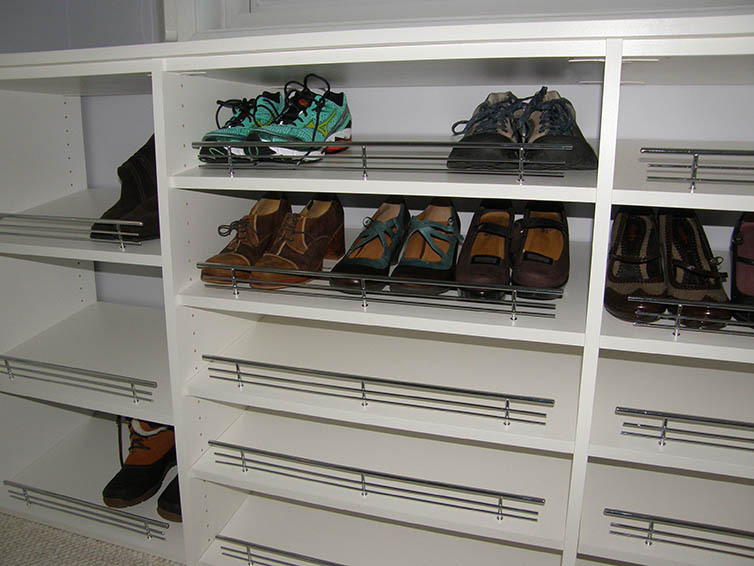 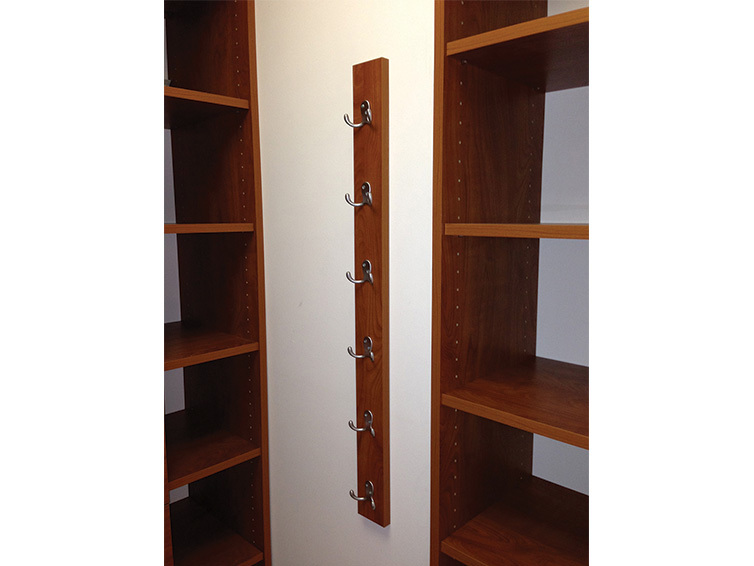 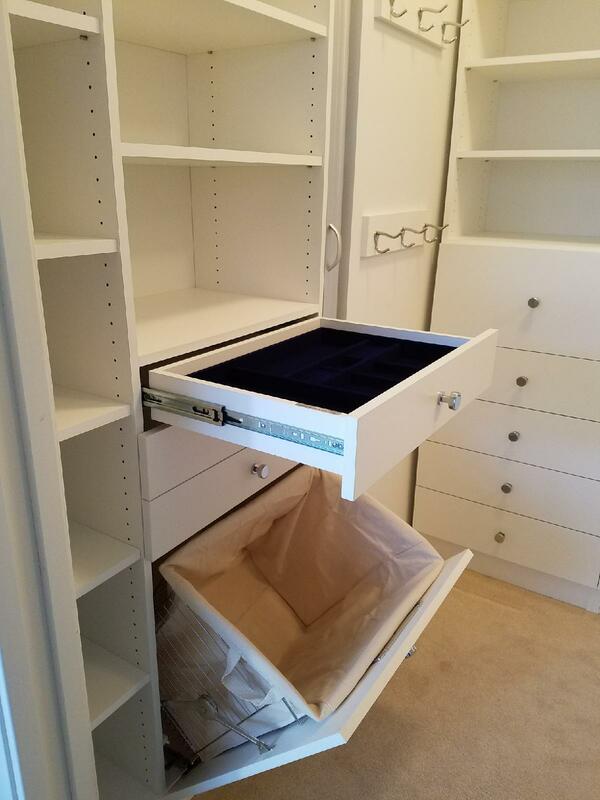 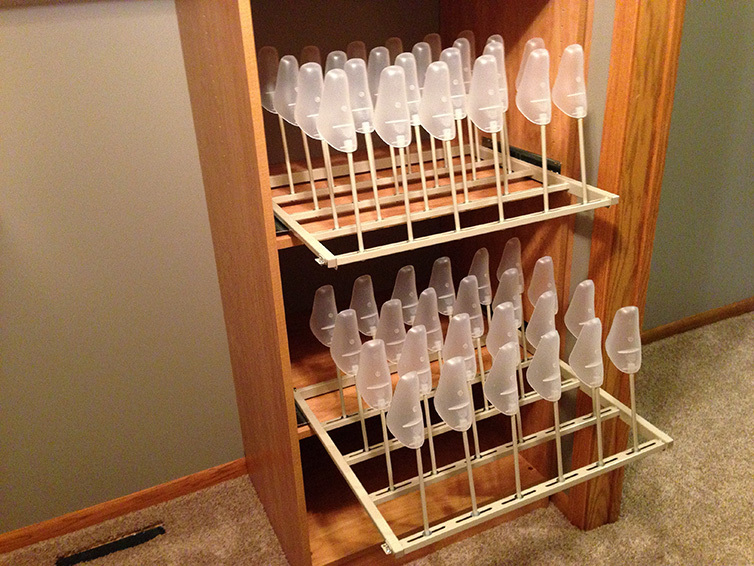 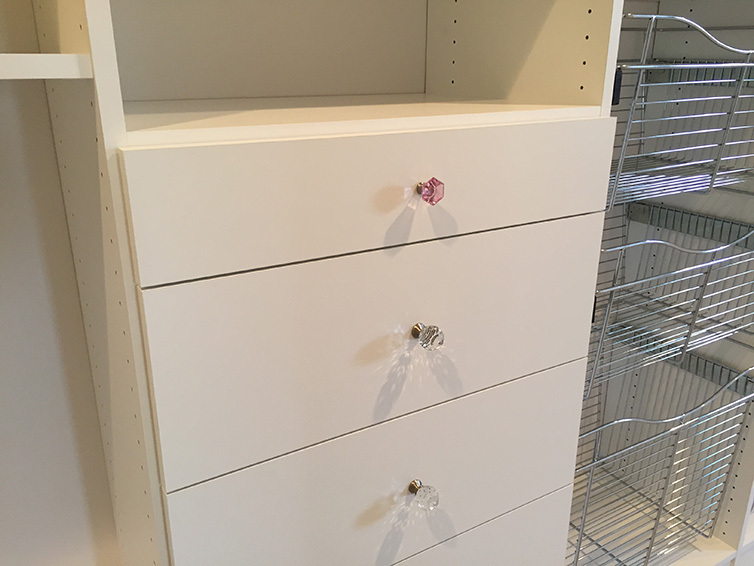 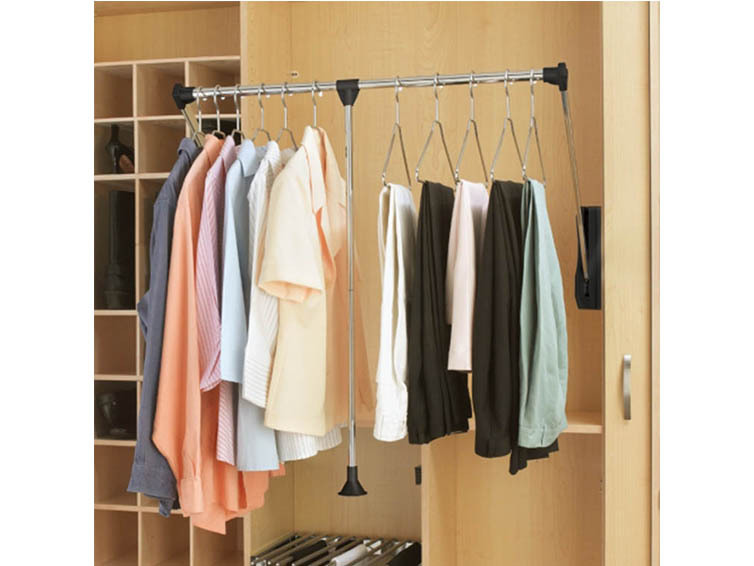 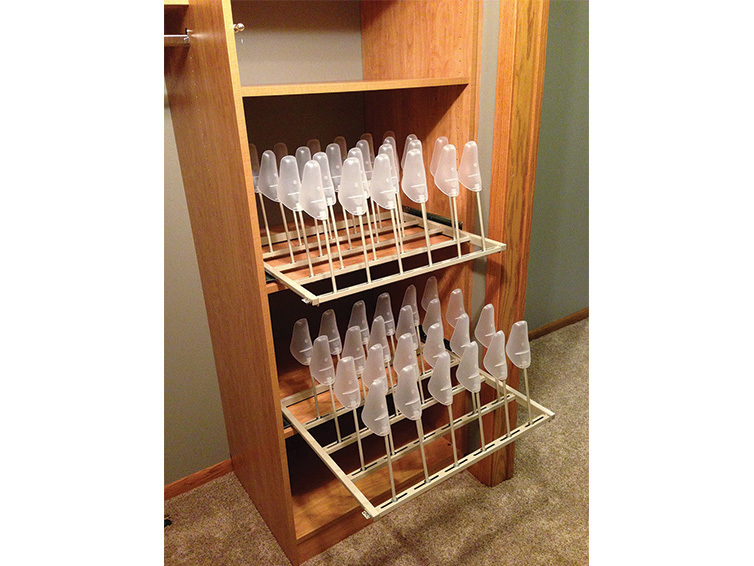 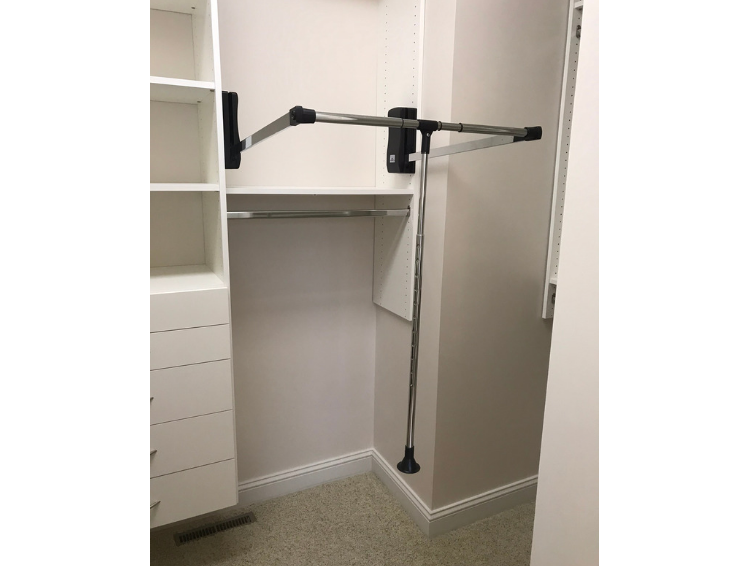 This makes it easy to accessorize your new or existing closet organizer design with additional features like custom closet shelving, a sliding tie rack, sliding belt rack and/or sliding valet rod. 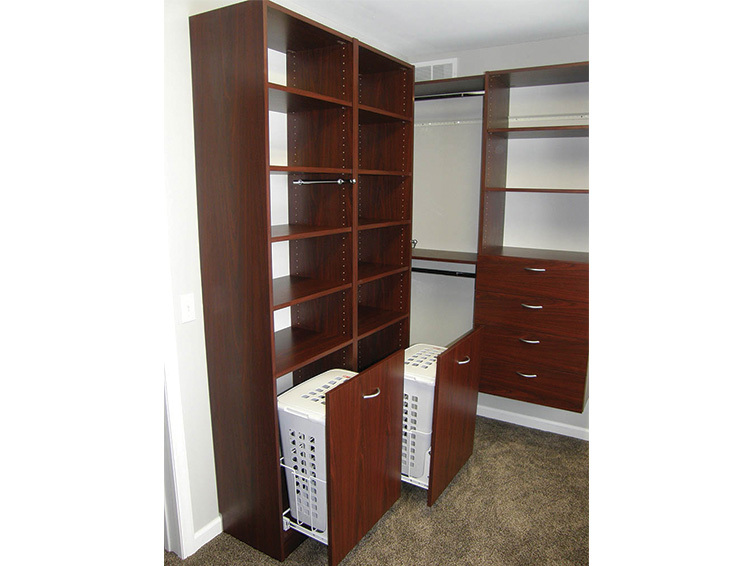 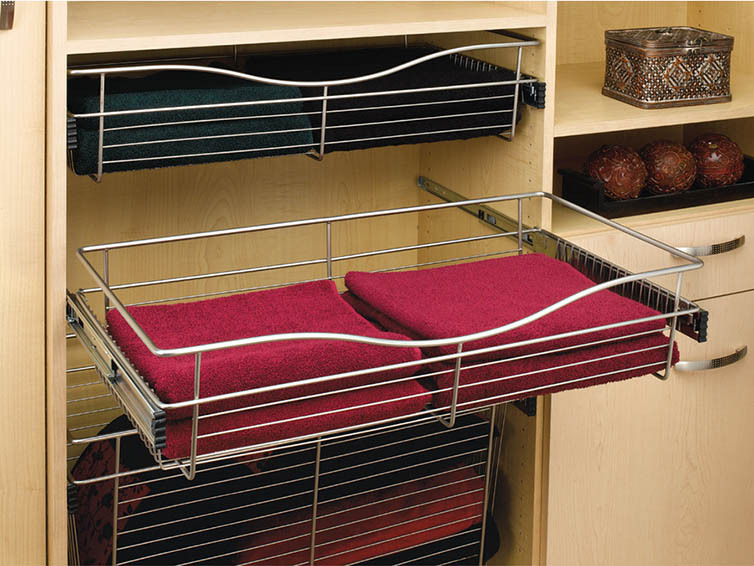 We also offer more advanced accessories like a fold away ironing board and a swivel mirror.